There’s something to be said about summertime in the midwest when you board a boat and explore a community. 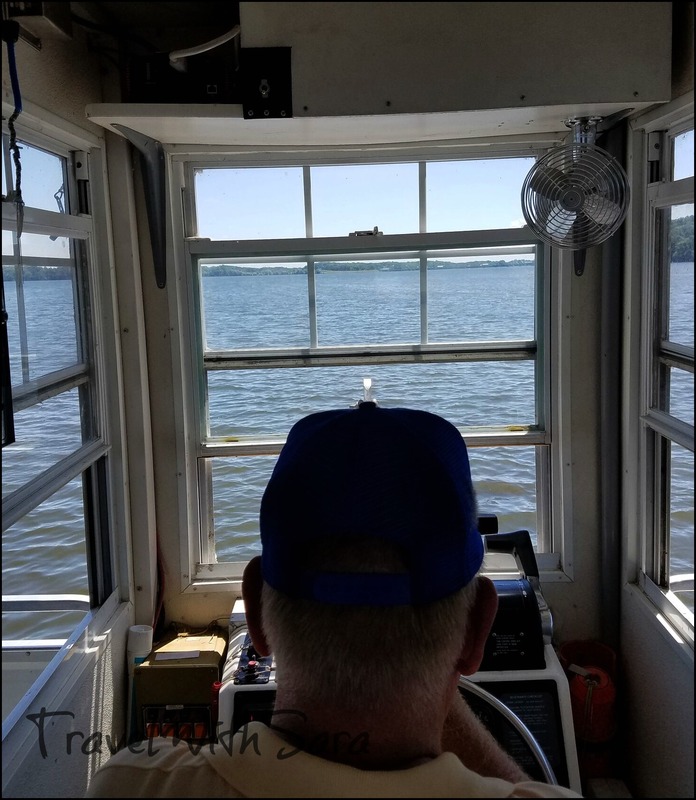 I recently had the opportunity to board the Pelican Breeze II in Albert Lea, Minnesota. The Pelican Breeze II is a 60 foot pontoon river- boat styled boat with a seating capacity for 55 and licensed for 62. It is equipped with 2 smoke stacks, a paddle wheel, wet bar, tables and if it begins to rain, it can be enclosed. The captain and his mate are extremely knowledgeable about the history in this area of Southern Minnesota. I was surprised to learn that more than 24,000 cars cross the I-35 bridge on a daily basis. I knew this was a busy highway, but had no clue that it was that busy. If you are looking for a themed cruise, the crew will meet your needs and create their discussion towards your interests. If you are wanting a full catered meal while on board, along with entertainment, your needs can also be met. Every cruise is hosted by a Minnesota-licensed Captain and First Mate. The boat is also U. S. Coast Guard and Minnesota certified for your safety. Here’s a great idea for your group while on board the Pelican Breeze II. 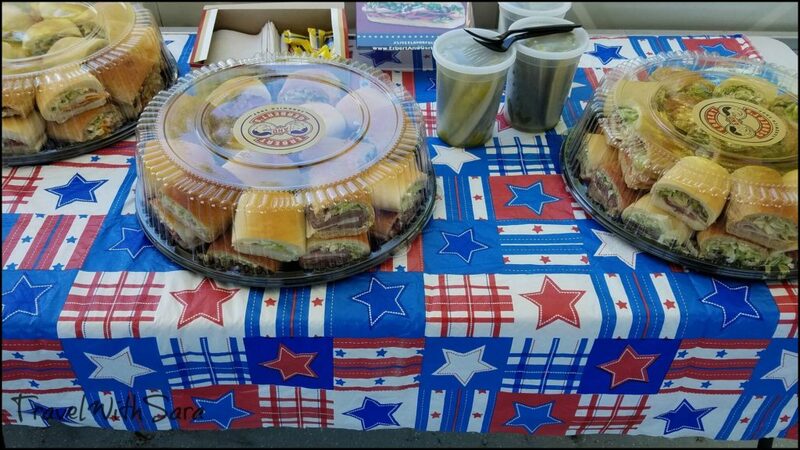 We were served sandwiches from Erbert & Gerbert, a local sandwich shop in Albert Lea. The Friday evening pizza cruises are a huge hit with the locals, as is the Sunday afternoon cruise. Anytime locals appreciate an event in a community, I can tell you that everyone and anyone will enjoy the event. I’d love to hear about your experiences on board a boat similar to the Pelican Breeze II. 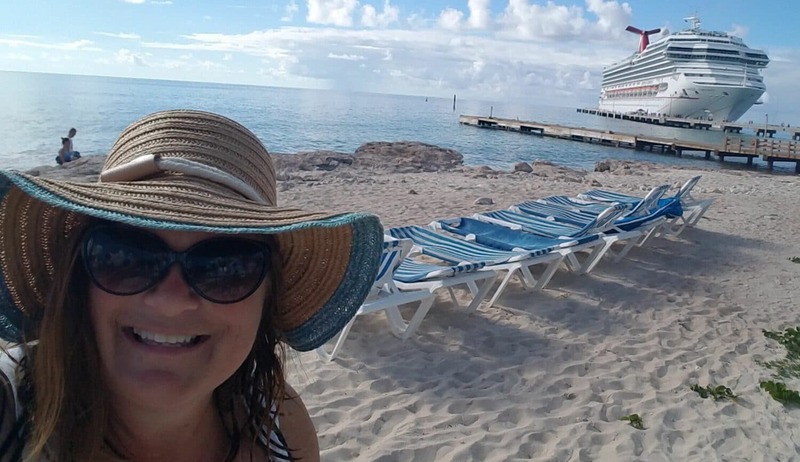 There’s something to be said about a family oriented cruise that includes kids of all ages. 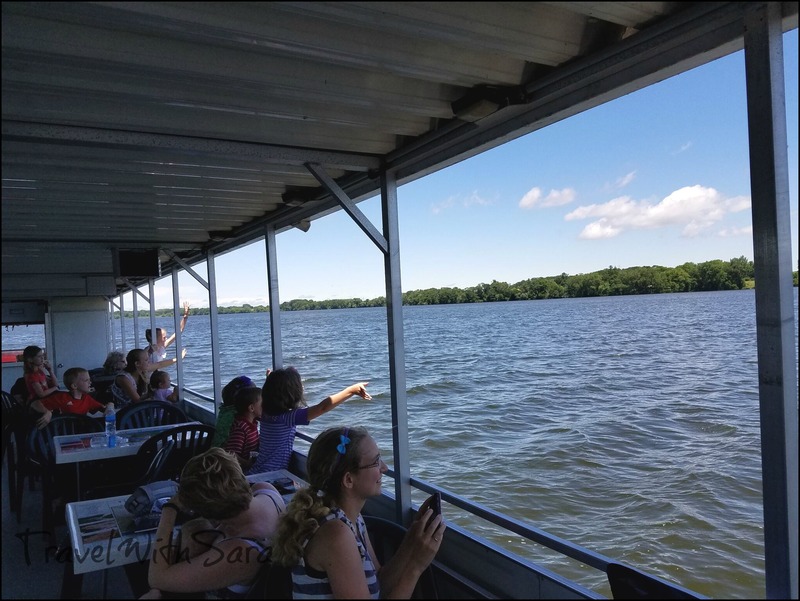 From the wildlife to the local history, you will enjoy a cruise around one of the several scenic lakes in Albert Lea. 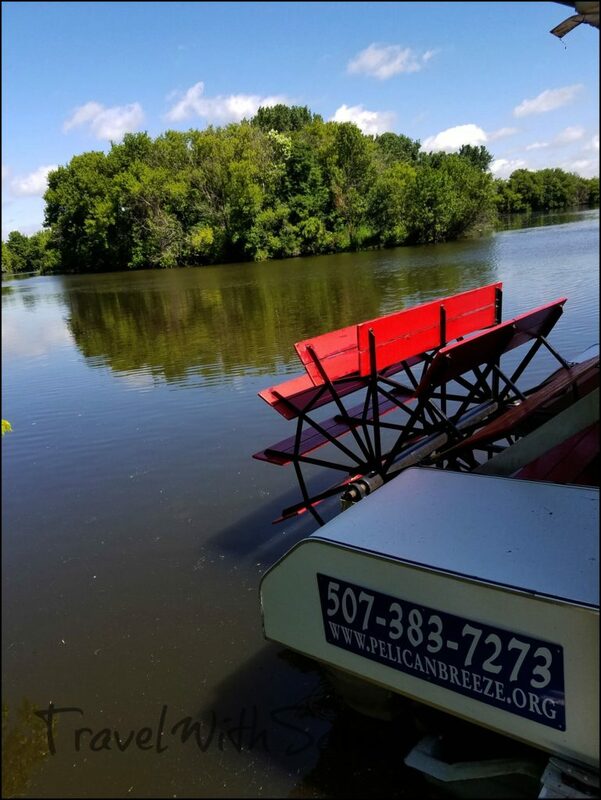 It’s important to note that passengers board the Pelican Breeze II at the Frank Hall Park Boat Landing. An important note: If you arrive from the north, you will most likely see it, should you arrive from the south, you will more than likely drive by and need to do a quick turn around. *Thank you to the Pelican Breeze II and the local sandwich shop for sponsoring my cruise onboard the Pelican Breeze II and the fresh, tasting lunch. 2 Responses to "Exploring Albert Lea On The Pelican Breeze II"
I had a great time- thank you for hosting! Sara, we loved having you on board. Your article and pictures are amazing. Thank you again for coming to Albert Lea and enjoying Albert Lea Lake and Wind Down Wednesday.